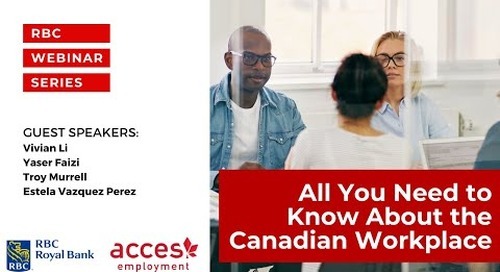 Learn the tactics and best practices for building your professional network in Canada from overseas. 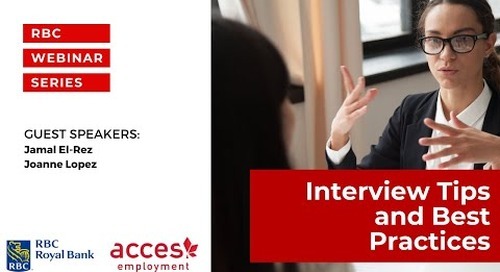 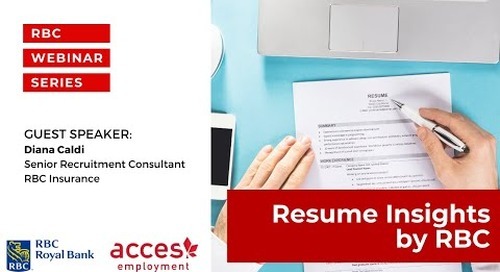 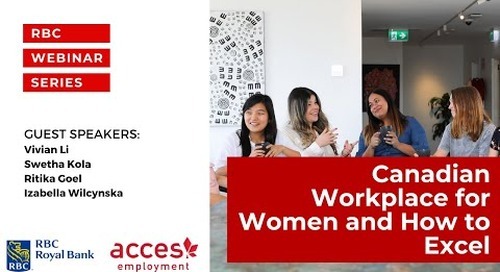 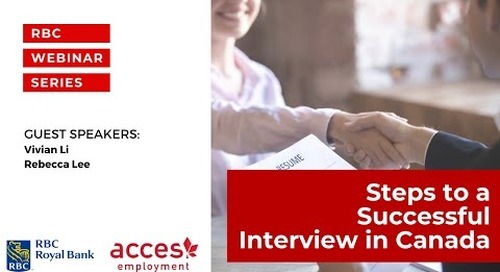 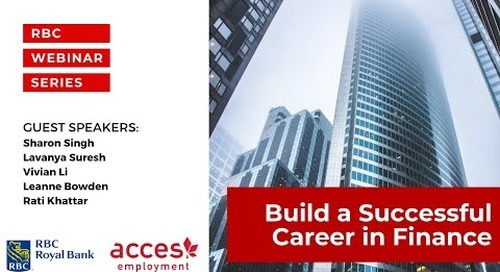 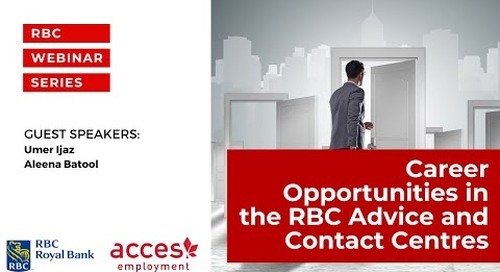 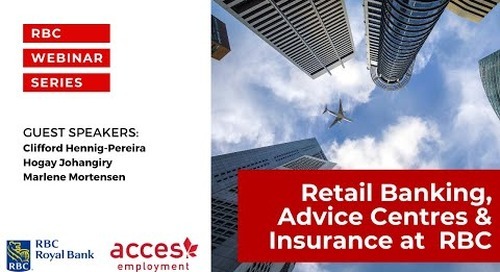 Rebecca Lee, Coordinator, Online Services at ACCES Employment, and Vivian Li, Senior Manager, Inclusive Recruitment at RBC Royal Bank, discuss how to prepare for career success in Canada. 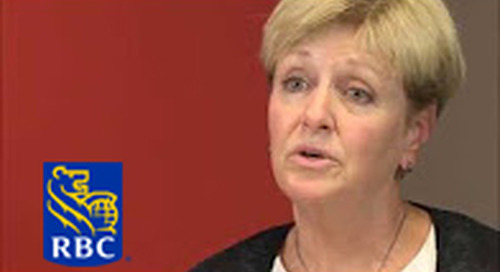 Vivian also offers an inside look at the recruitment process at RBC Royal Bank. 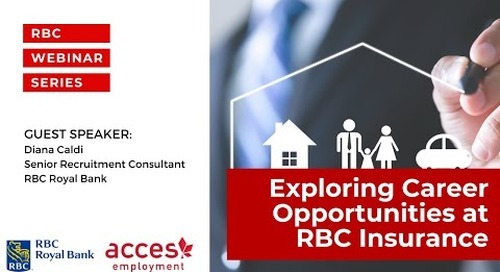 At RBC, diversity and inclusion are key enablers in bringing to life RBC’s purpose of helping clients thrive and communities prosper. 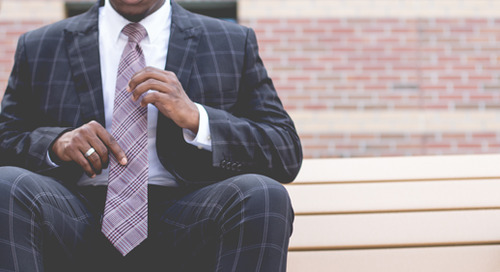 By coming together and sharing our unique perspectives, we grow as an organization and as individuals.